Welcome to the Moore Center for plastic surgery and med spa. Thank you for contacting The Moore Center. Someone from our staff will be in contact shortly! The “Plastic” in Plastic Surgery comes from the Greek meaning to reshape or re—form. Whether the focus is to address the effects of aging, scarring from trauma or adjusting to the changes from cancer treatment our goals remain the same: to listen to both the spoken and unspoken communications from you, to be honest in our assessments, and to deliver uncompromising care. Dr. Moore has been practicing Plastic Surgery for over 30 years and has been recognized by his peers at both the state and regional level as a leader in the field. Over his career he has practiced the full range of Plastic Surgery. More recently he has focused his energies on surgical and nonsurgical cosmetic approaches to the face, breast and body. This is a natural evolution from the many years of cancer and trauma reconstruction surgeries. The relationship between you and your plastic surgeon is often a longstanding one and at The Moore Center we focus on constantly enhancing that relationship. The Med Spa at The Moore Center is a state of the art facility designed to make your visit as comfortable as possible. Our friendly and knowledgeable staff take pampering to another level. Our resident medical aesthetician, Cindy Clark, is a leader and educator in her field with over 25 years of experience. 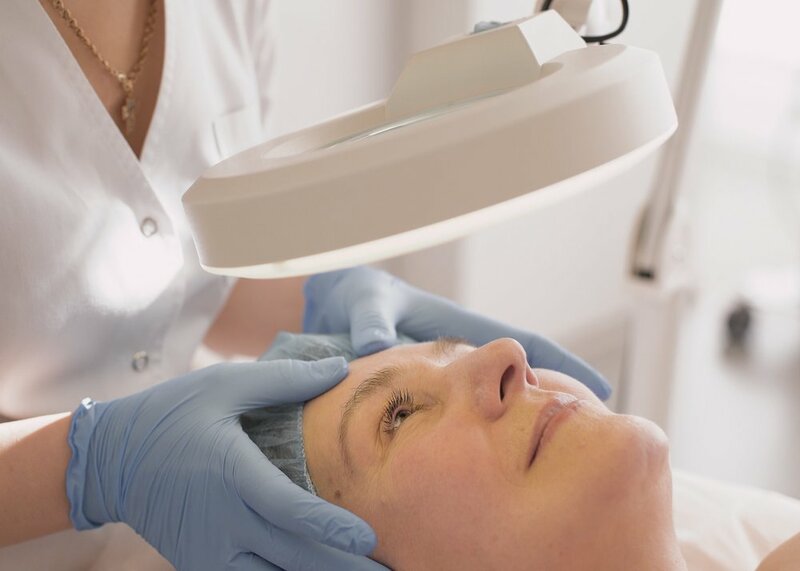 She is accompanied by a plastic surgeon with over 30 years of experience as well as two highly trained Registered Nurses.Your visit will leave you relaxed, refreshed, and rejuvenated.